The Narrow Gate worked with the Parish and Development Committee of Our Lady of Lourdes in Brockton to study design options for improving accessibility for the church. 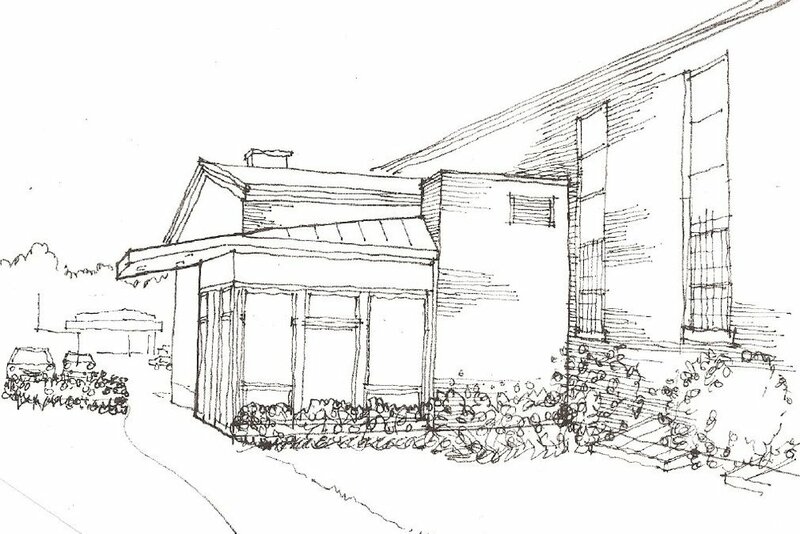 The built solution includes a new entry lobby with elevator access to the worship space and renovated basement church hall used for community gatherings and religious education classes as well as new accessible restrooms for both levels of the building. The new lobby addition expresses a harmonious blend of traditional materials and contemporary forms that brings freshness to the existing building.